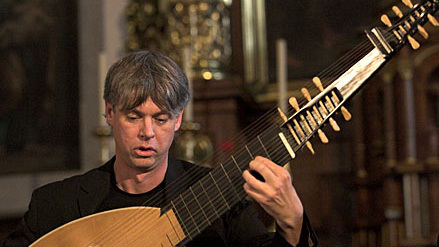 Rolf Lislevand is one of today’s internationally most appreciated and innovative lute and baroque guitar performers. He has revolutionized the possibilities of lute and guitar instruments with his imaginative and powerful approach that has allowed to rediscover a new sound in those instruments that were at the heart of renaissance and baroque music, a sound that thrills audiences wherever he performs. He proposes to continue this journey along the lines of 2019 edition festival theme.